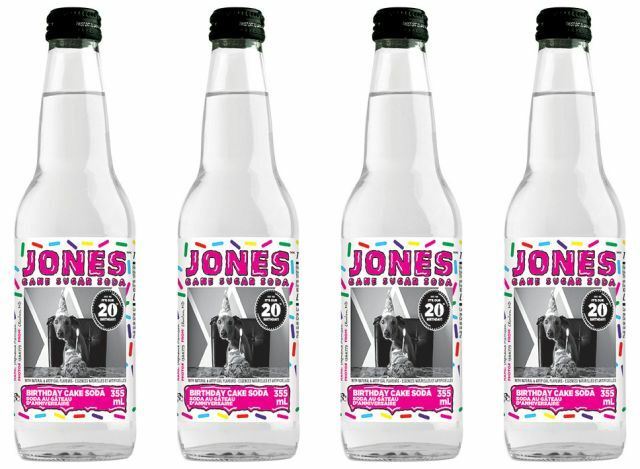 Jones Soda will be releasing a new Limited Edition Birthday Cake-flavored soda in celebration of the company's 20th birthday this year. The new soda along with the rest of the core Jones Cane Sugar Soda lineup contains at least 5% less sugar this year to reflect changing consumer preferences. 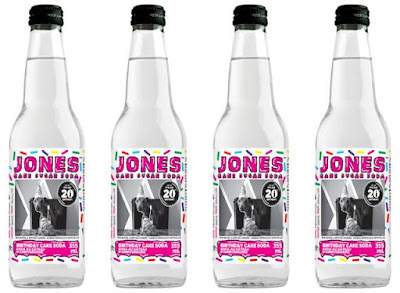 Jones Birthday Cake Soda can be found starting in February of this year at select stores including Fresh Thyme in the Midwest, QuickTrips in Arizona, and Cost Plus Market nationally. You can also buy it online at JonesSoda.com and at www.myjones.com in case you want to create customized labels for your soda.